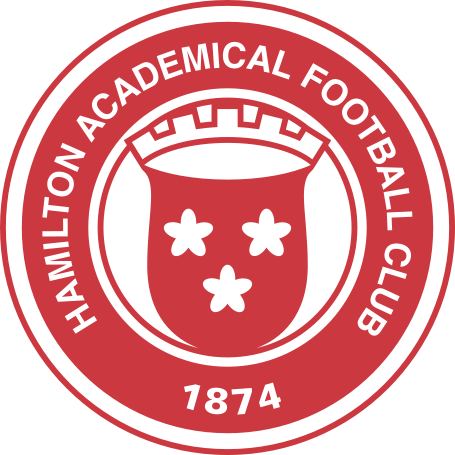 Hamilton Academical's Scottish Premiership meeting with Kilmarnock on Wednesday Dec 27th was postponed. 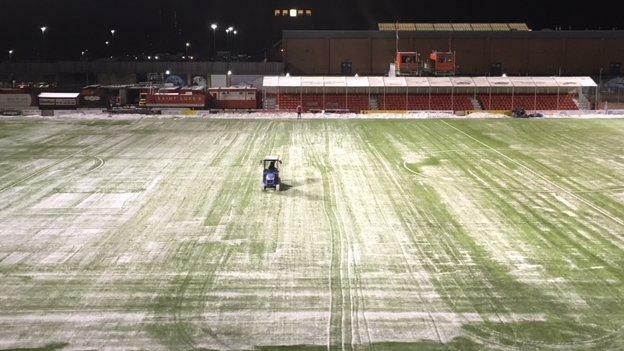 Accies, who have an artificial pitch at the SuperSeal Stadium, said they "were giving it every chance" after overnight snow and freezing fog. 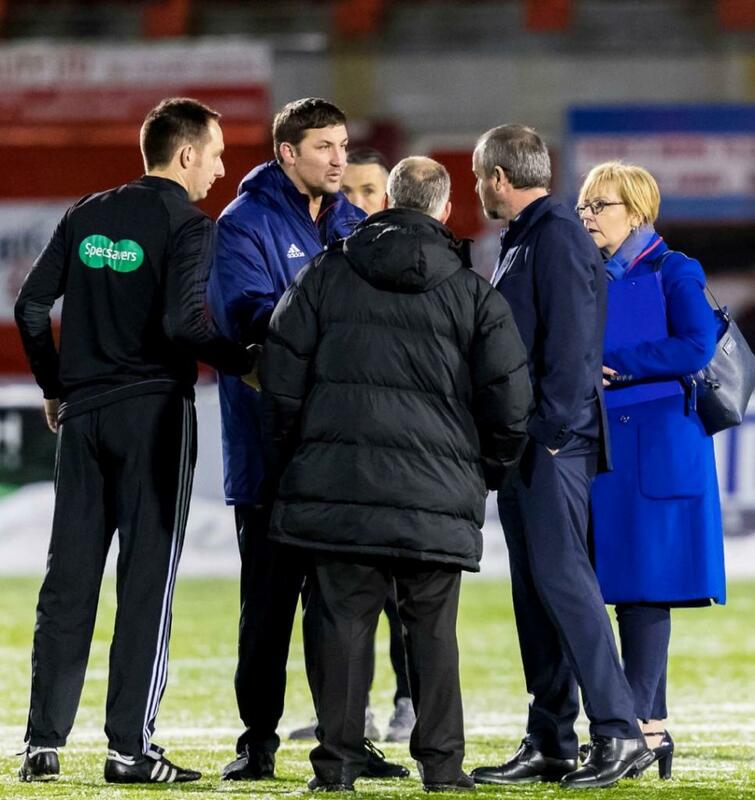 But referee Barry Cook ruled the pitch unplayable after a 18:15 inspection. 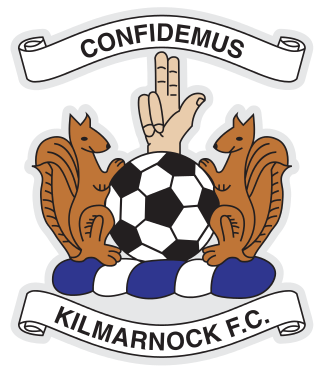 Kilmarnock issued a statement saying they were "naturally disappointed" the game had been called off, but "we fully understand the decision as player safety is paramount". Make-up date will be announced in due course.